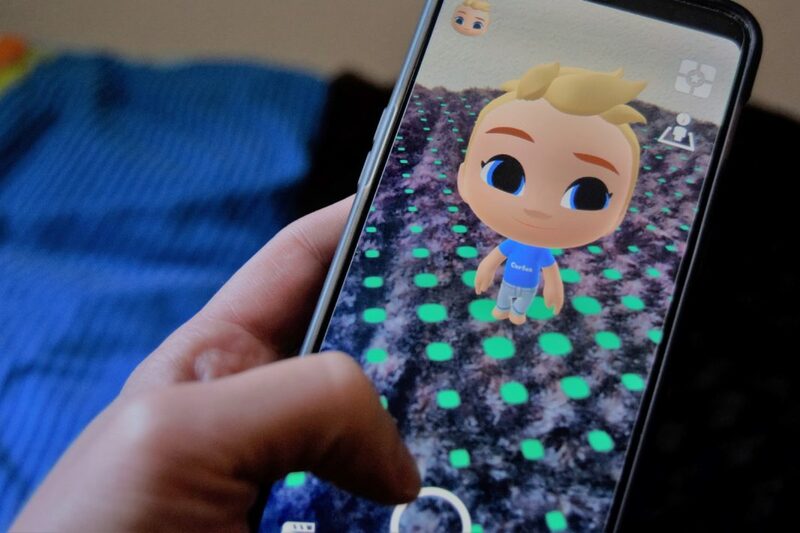 Apps for creating virtual avatars are back in style. 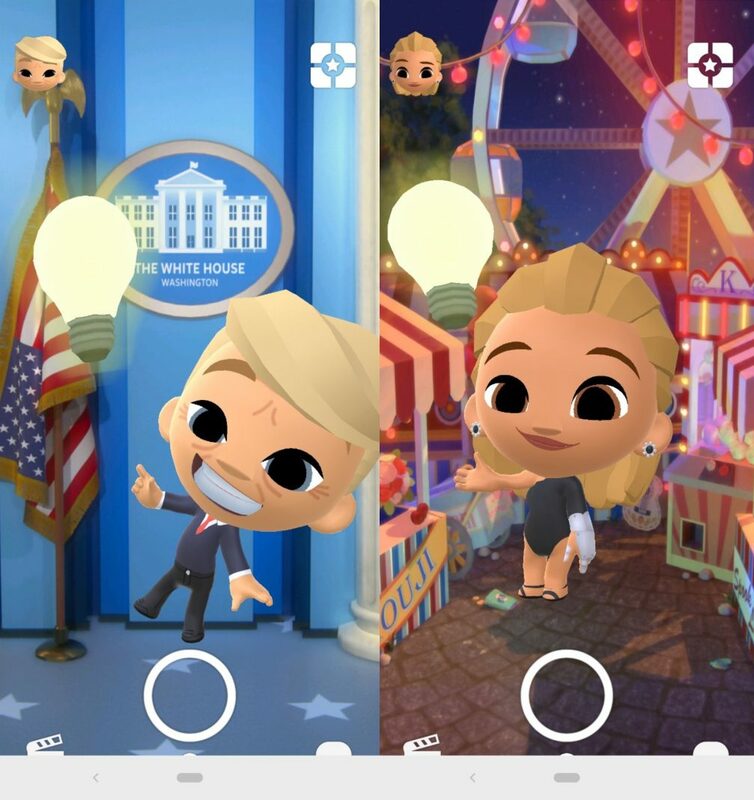 While a year ago, Bitmoji was all the rage, there are now other apps like Zepeto that have revolutionized the creation of three-dimensional characters. There seems to be no end in sight in the avatar craze, and now Kouji has taken it one step further to bring us the possibility to create multiple animated characters using augmented reality. With this technology, the interaction possibilities are nearly endless. If Kouji stands out for one thing its the simple interface. There’s no doubt that this app is geared toward users of all ages. The first step after installing the app is to give your avatar a name. Once you’ve done this, you’ll be ready to let your imagination run wild in the editor. When it comes to creating your first character, you can edit all different aspects of the face. After selecting a complexion, you’ll be able to start personalizing the ears, mouth, eyes, hair, and chin shape. In each one of the sections, you have tons of options with all sorts of styles to choose from. Plus, you can even choose the clothing you like best. Once you’ve created your avatar, you’ll be ready to interact with him or her. If you touch the movie clapperboard icon found in the lower left corner, you can choose expressions or actions you want your character to do on the main screen. For example, you can make him dribble a ball, dance, or kiss another character. If you touch the background and slide your finger left or right, you’ll be able to change the setting. A few default settings include a Halloween cemetery, an office in the White House, a beach, and more. Plus, if you tap on your character you can change its size to get a more realistic perspective. The really fun part comes in when you activate the augmented reality mode. To do this, you’ll need to have an Android phone that’s compatible with the ARCore system. If you do, then you can tap on the icon showing a person standing on a floor, found in the upper right corner of the screen. Here, you can use your device’s camera to focus on a flat surface until you see green dots show up on the screen. If you touch these, your avatar will appear in 3D on the selected area. 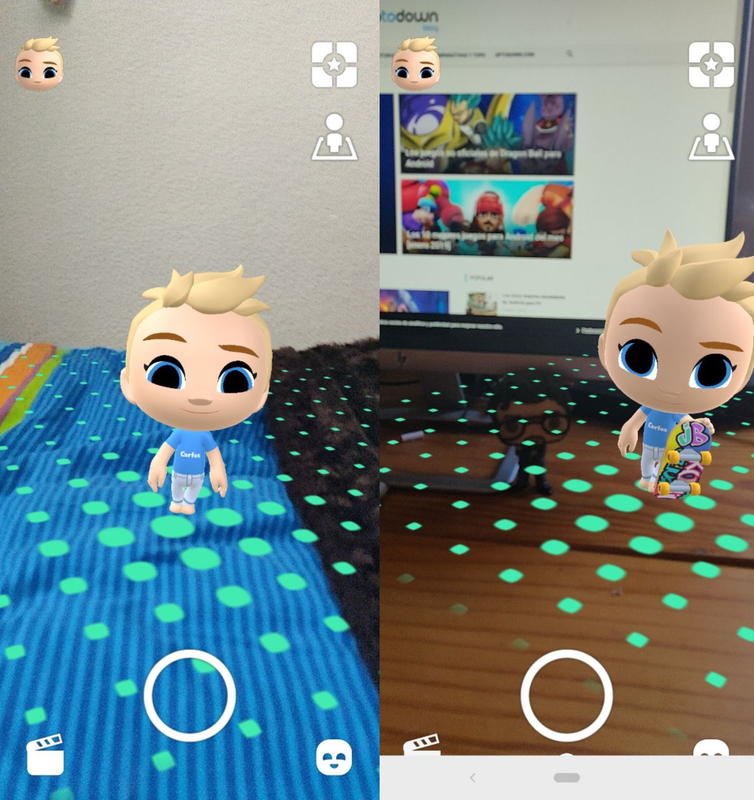 When your avatar is in augmented reality mode, you can take a video at anytime by touching the record button (just like in Instagram Stories or Snapchat). And to make it even more interesting, you can talk while recording. Your friends will be amazed at how your avatar takes on your voice while moving its mouth with what you say. Thanks to Kouji, you can create fun avatars and play with them as if they exist in real life. 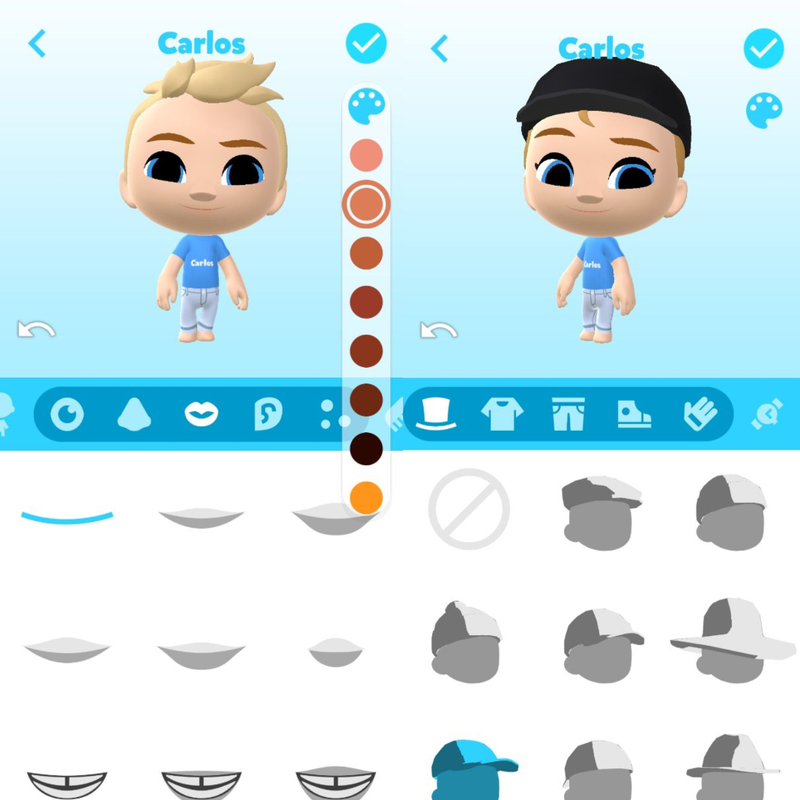 Plus, you can even get your avatars to hang out with your friends’ or create your own versions of famous people to up the fun factor and let your creativity really shine.